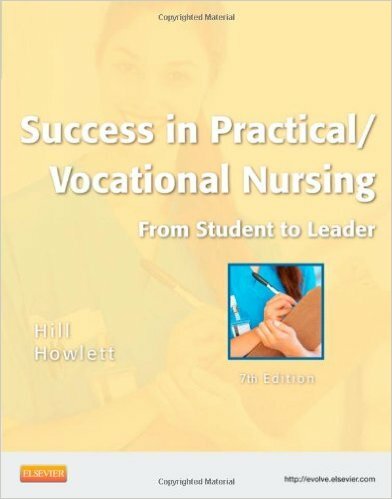 Part of the LPN Threads series, Success in Practical/Vocational Nursing: From Student to Leader, 7thEdition helps you develop the practical knowledge and problem-solving skills you need for a successful career as an LPN/LVN. 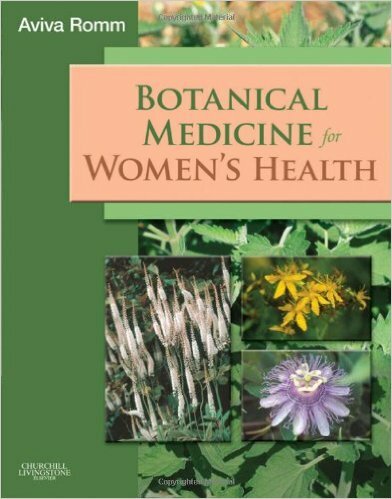 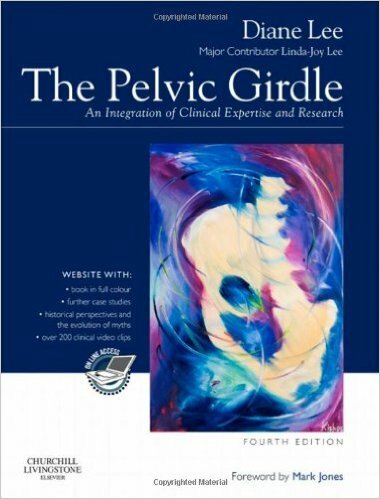 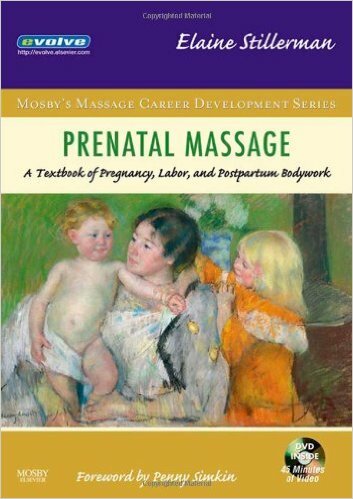 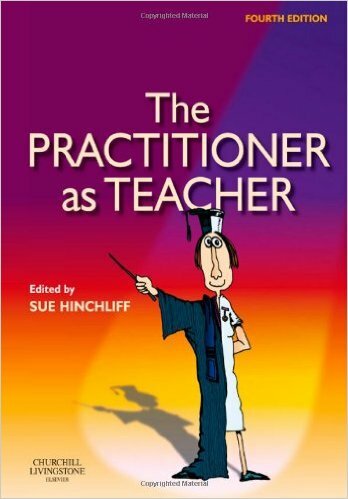 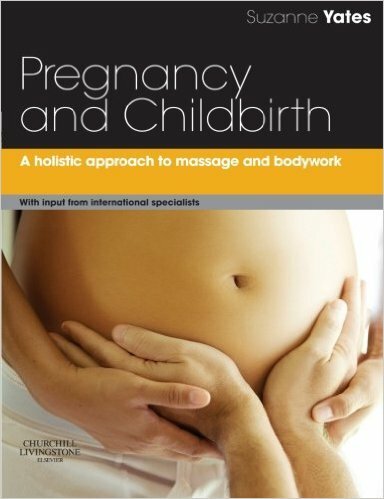 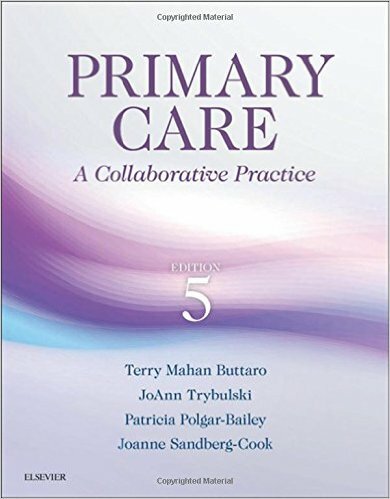 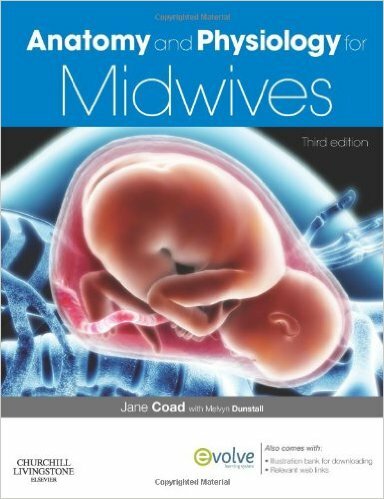 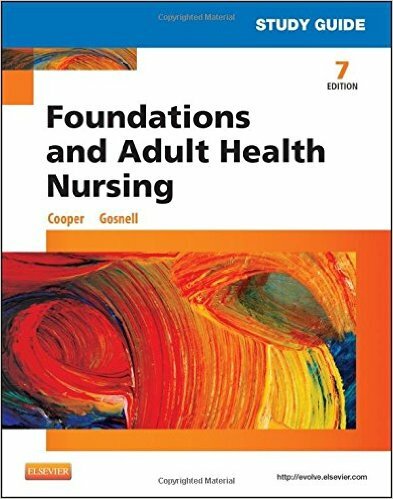 This edition features up-to-date content that is logically organized with concepts that build on each other as you progress through the material. 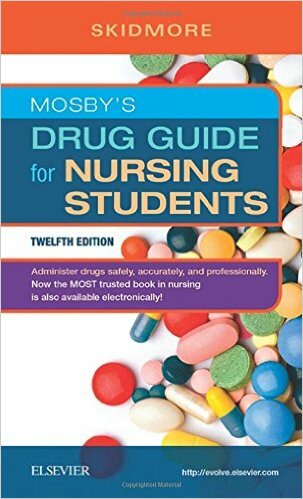 1-2-3-approach walks you through the steps of what you need to do and how to do it. 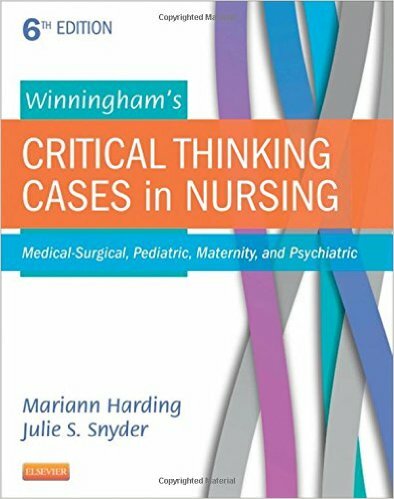 A separate chapter on critical thinking and plentiful critical thinking exercises encourage you to apply your knowledge to solve problems in both academic and personal situations. 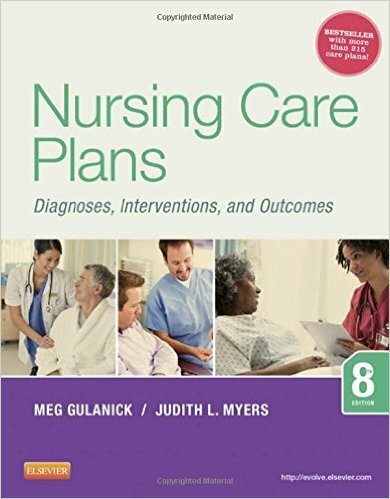 Coverage of Medicare helps you understand the costs of managed care, especially in long-term settings for older adults, and how it affects LPN/LVN practice and patients. 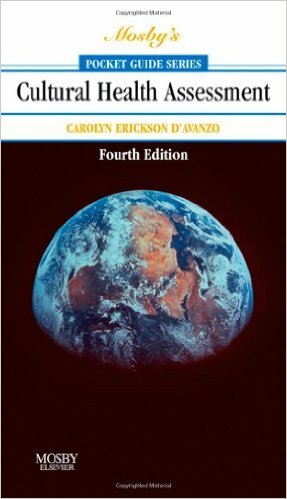 Keep In Mind boxes prompt you to consider the underlying theme as you read the chapter. 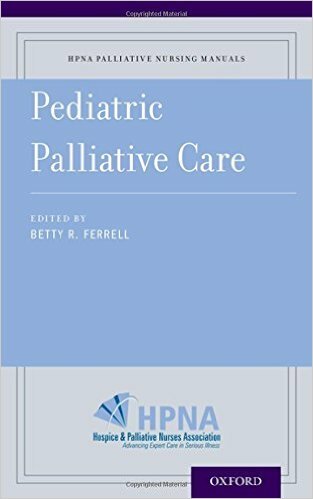 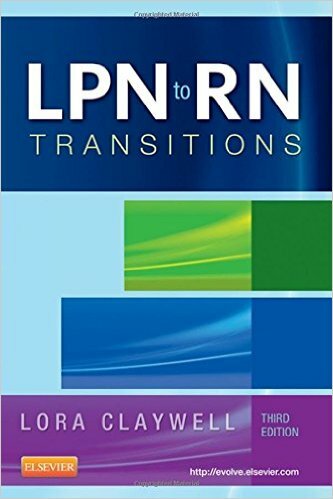 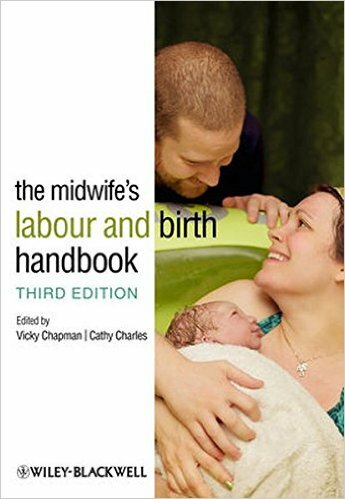 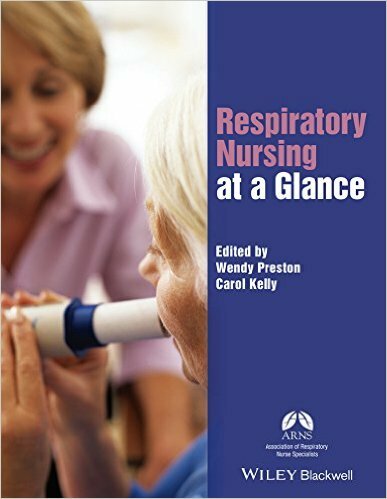 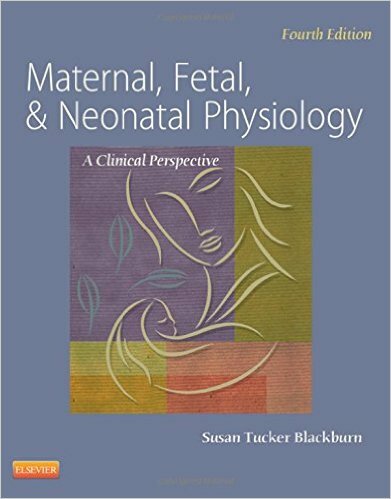 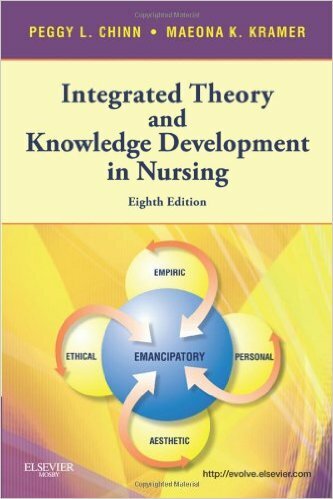 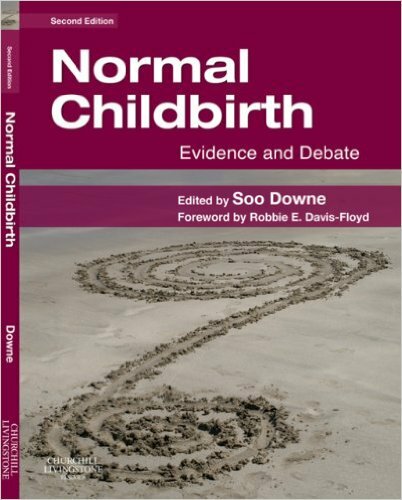 New Research and Evidence Based Practice chapter addresses topics commonly encountered in LPN/LVN practice. 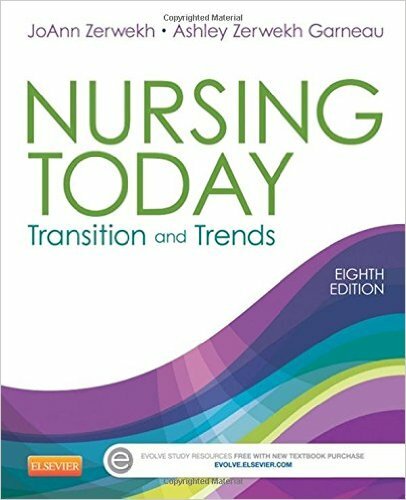 New technology content helps you understand the role of simulation in nursing education and the proper etiquette for using electronic devices. 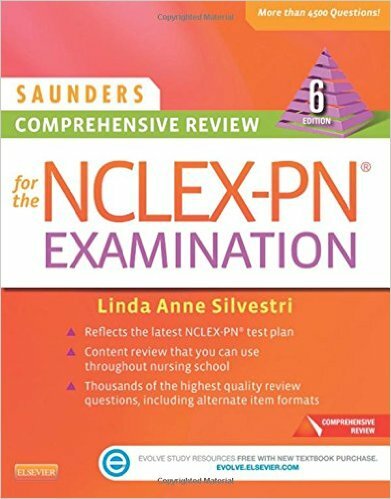 Content reflects the concepts contained in the most current NCLEX-PN test plan. 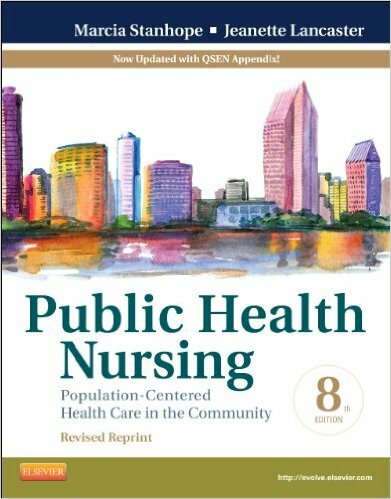 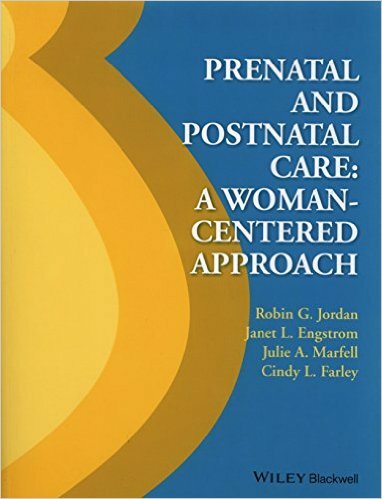 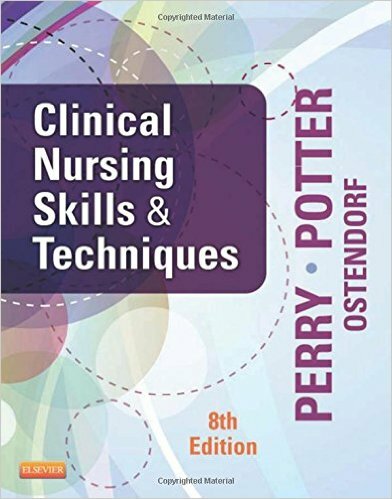 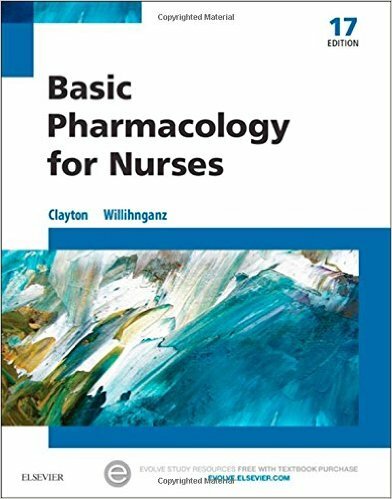 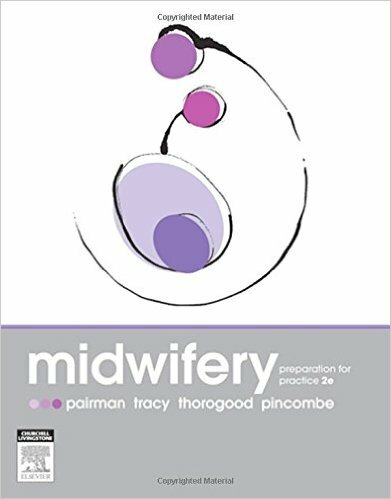 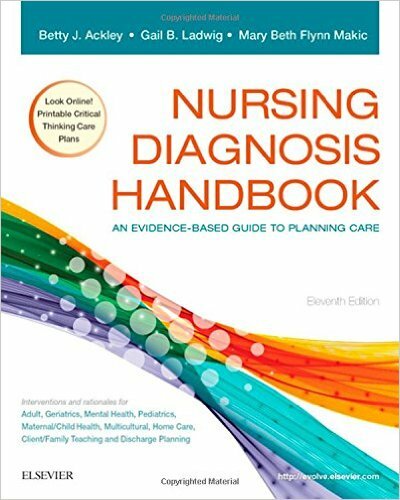 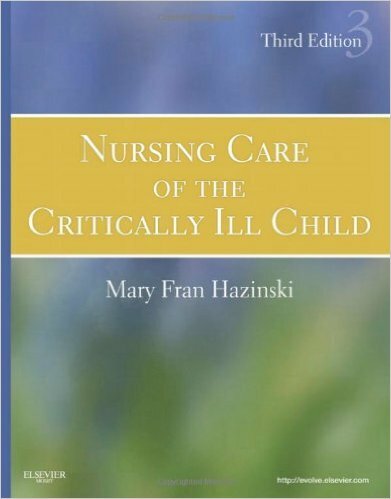 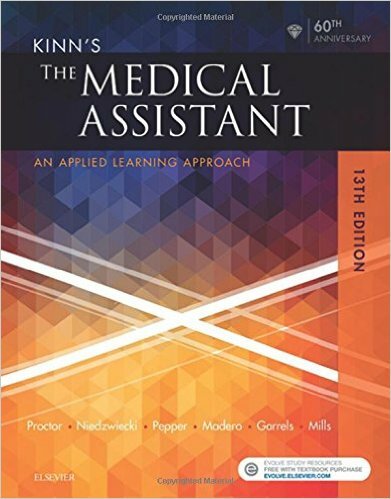 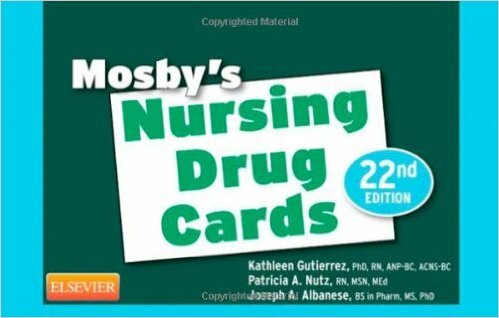 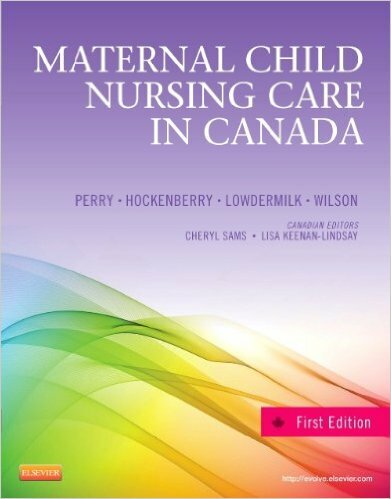 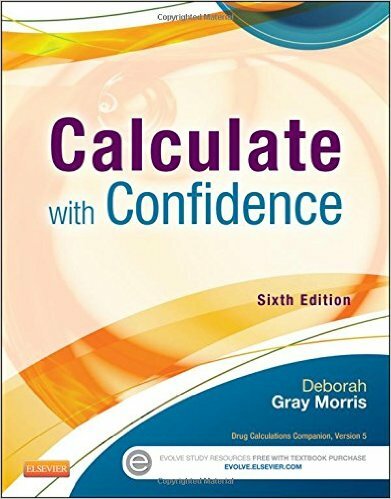 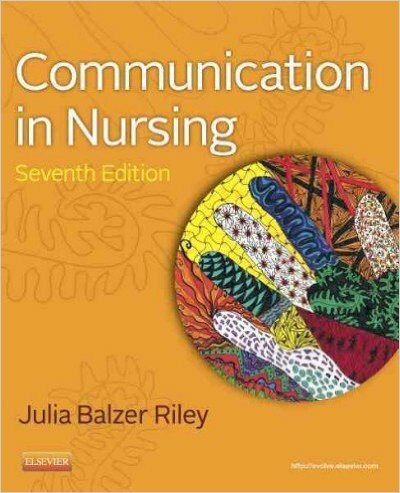 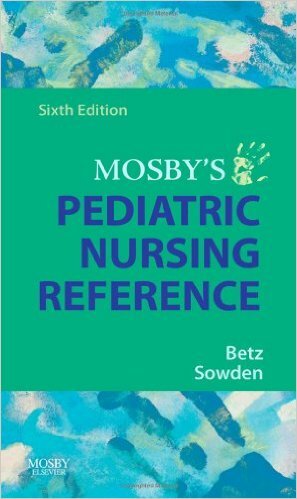 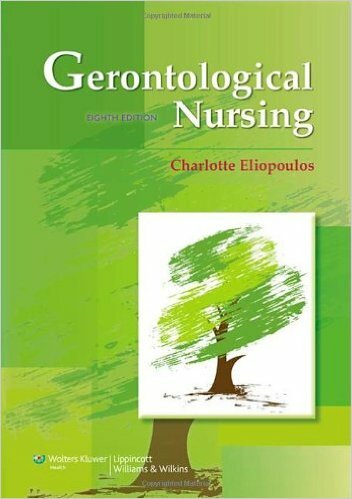 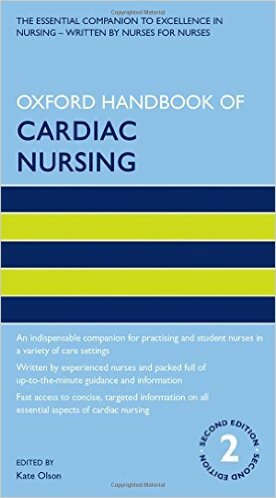 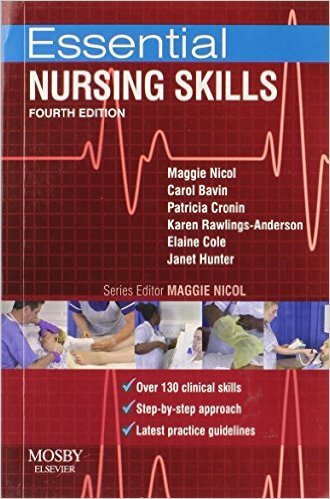 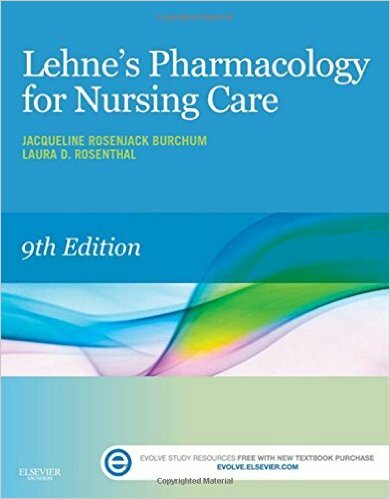 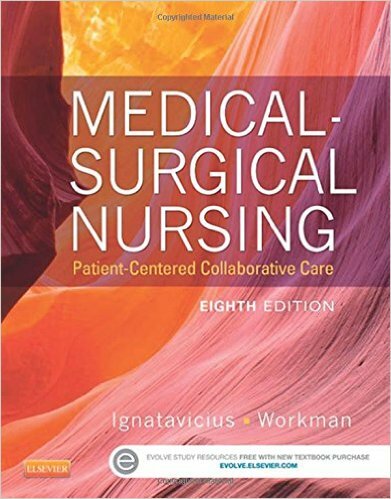 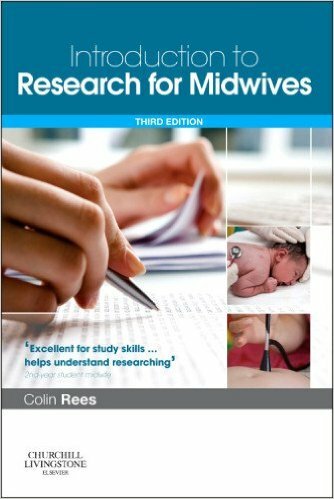 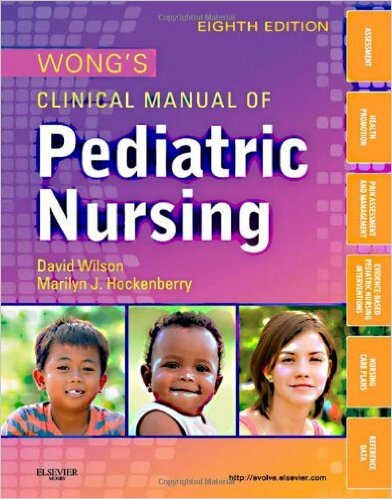 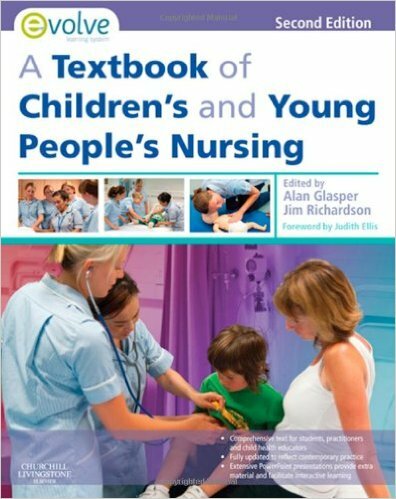 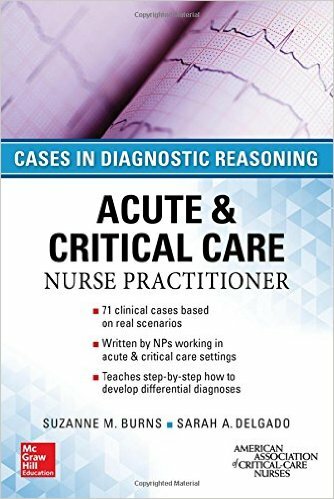 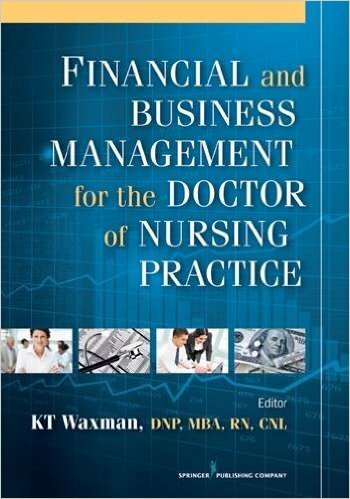 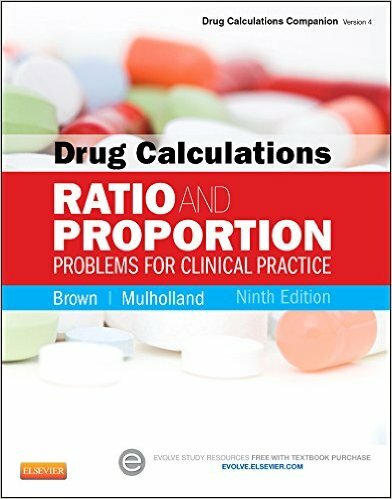 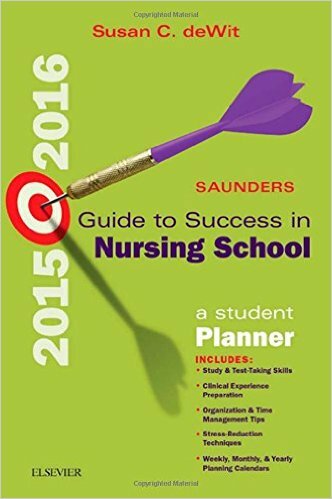 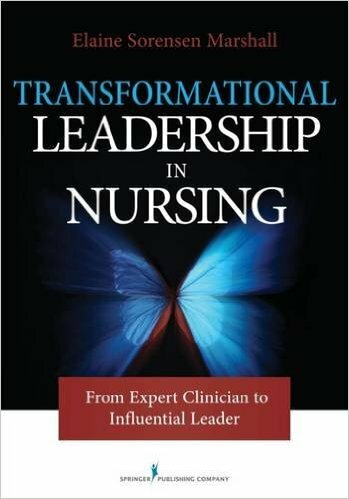 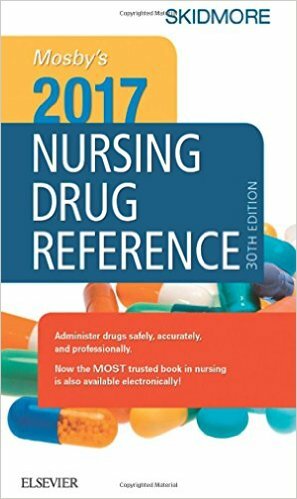 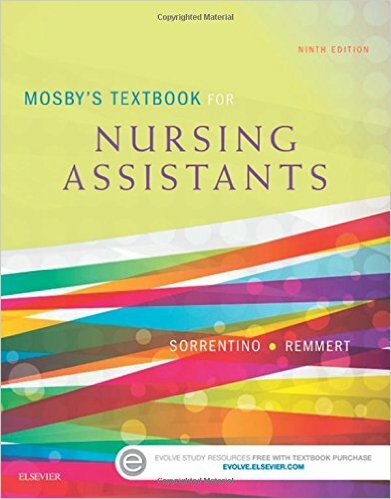 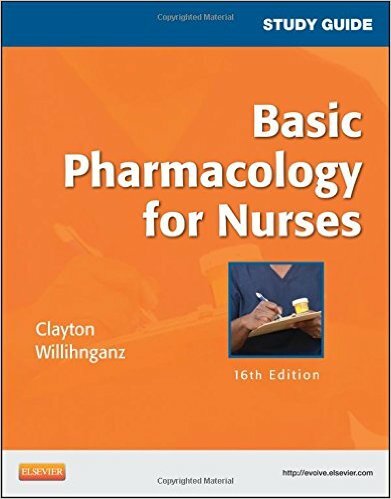 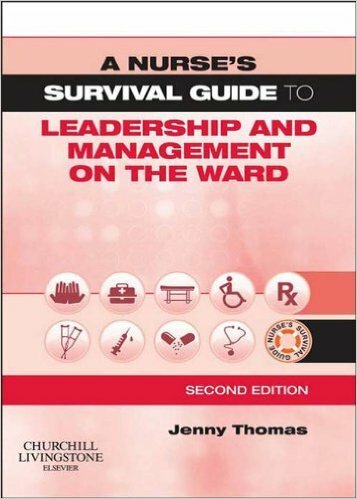 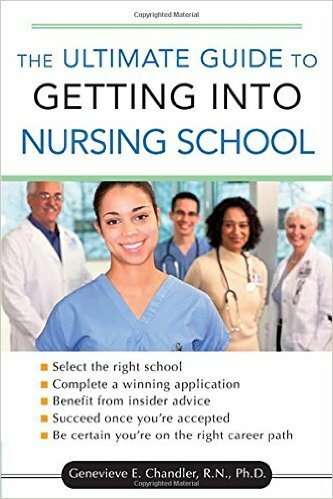 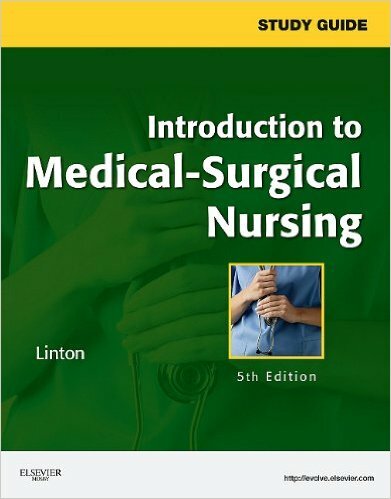 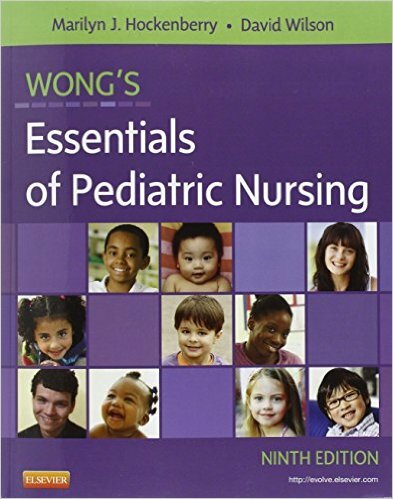 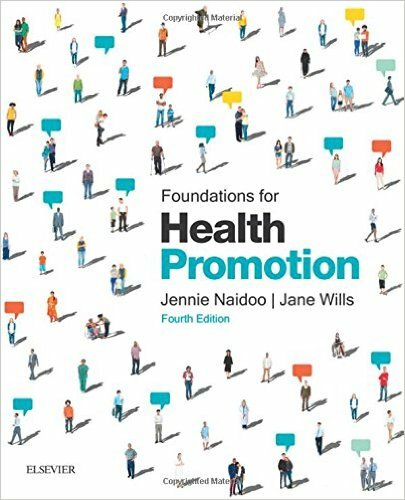 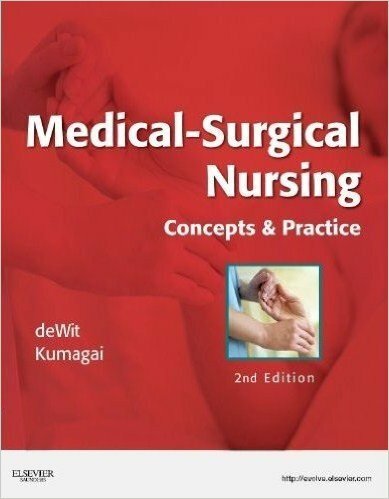 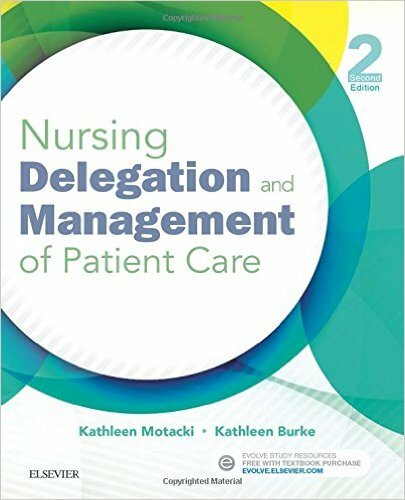 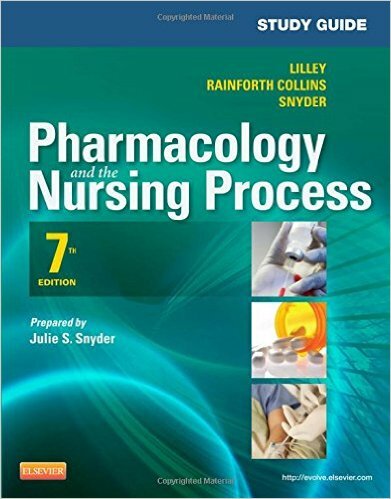 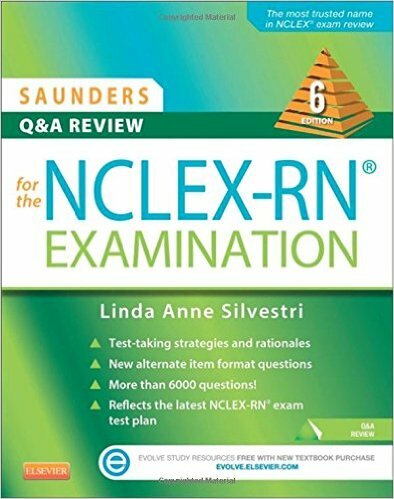 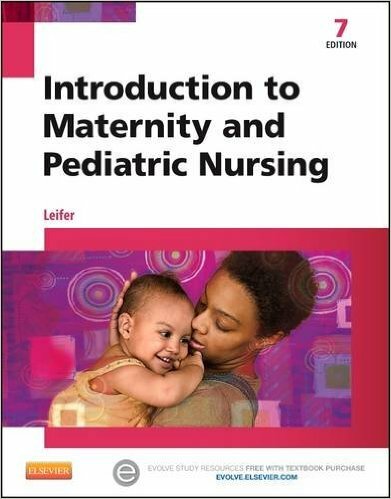 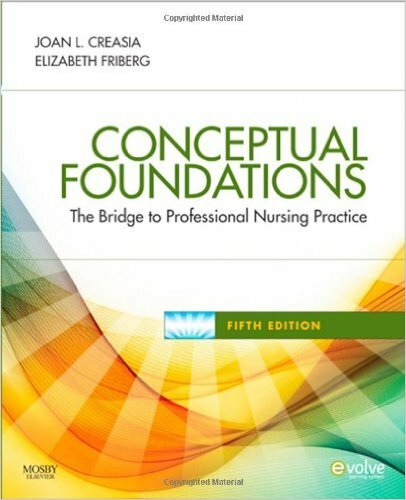 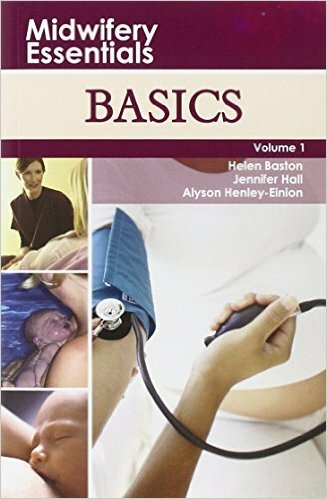 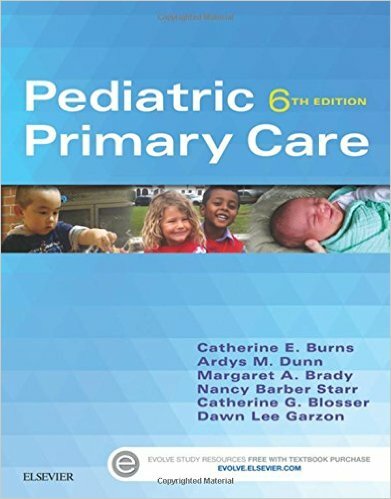 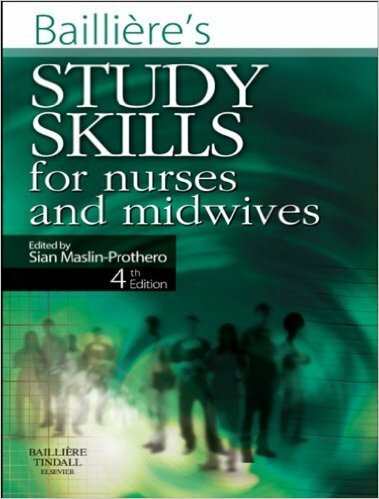 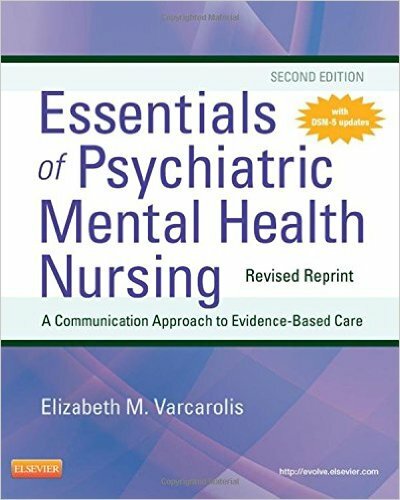 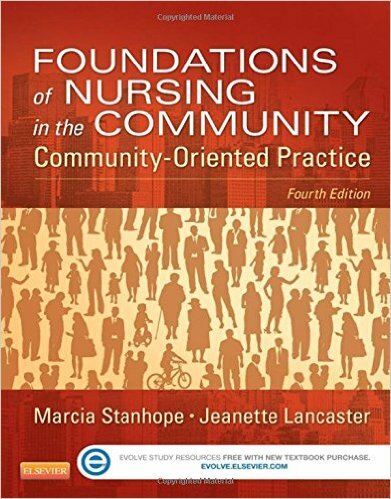 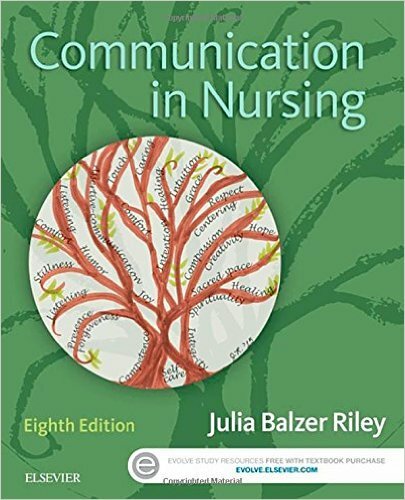 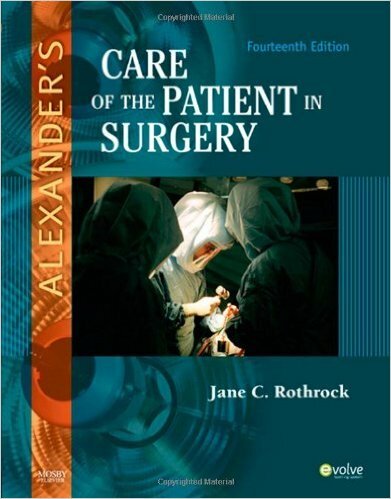 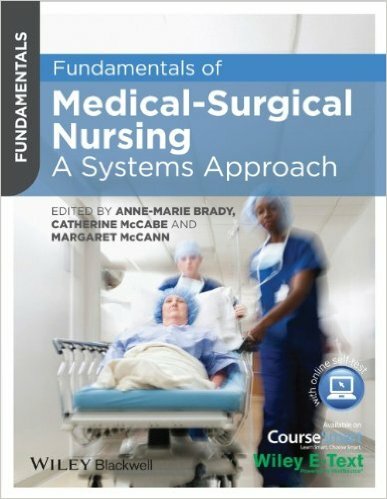 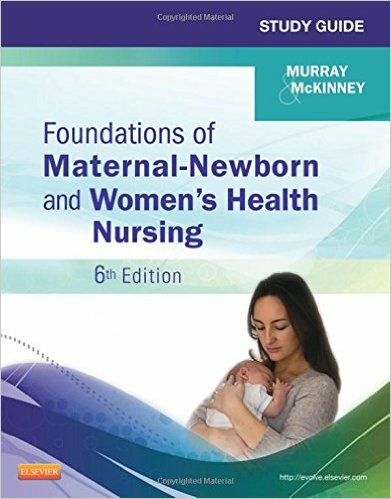 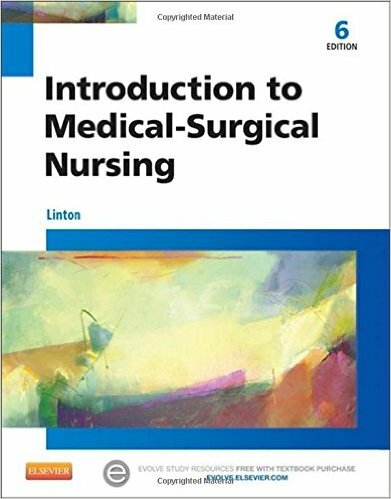 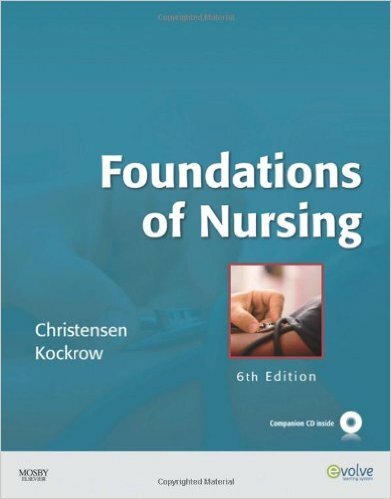 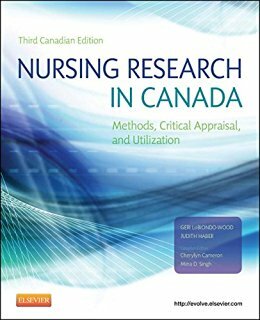 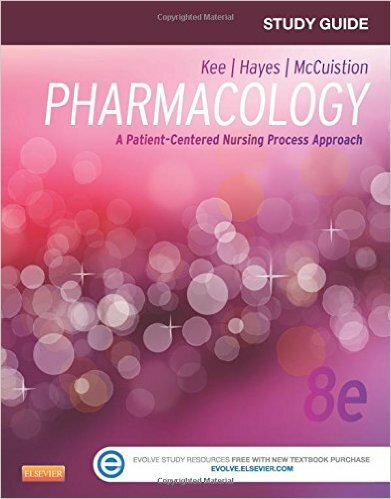 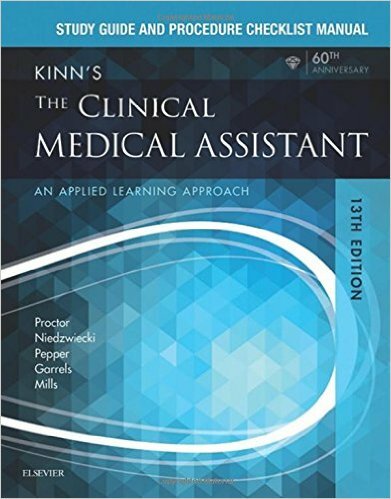 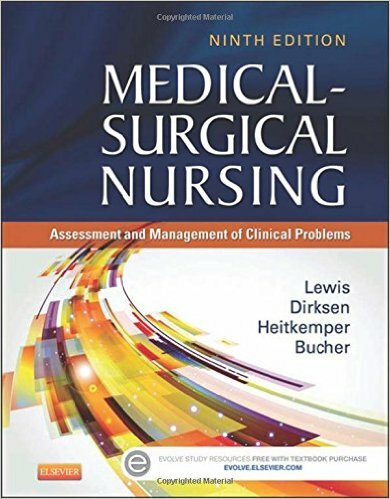 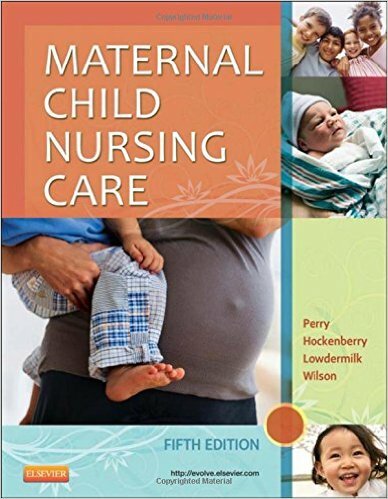 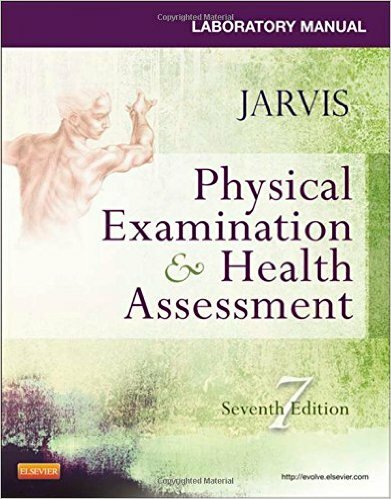 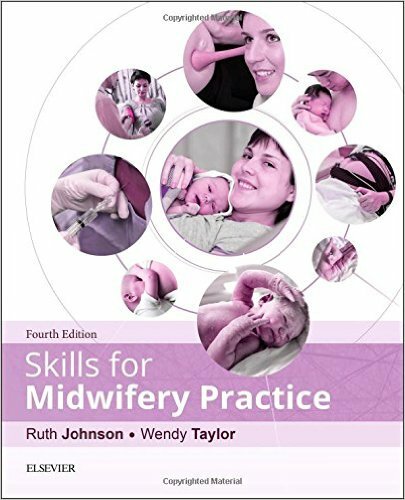 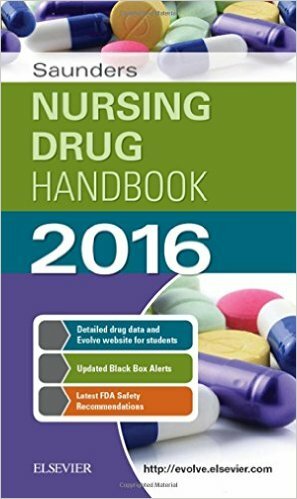 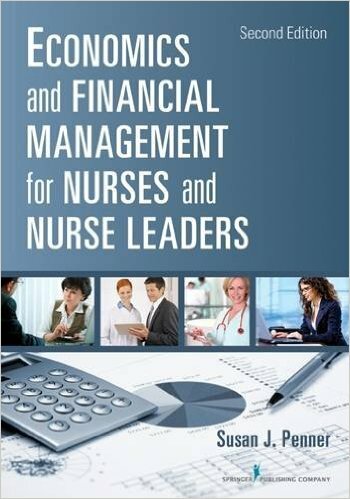 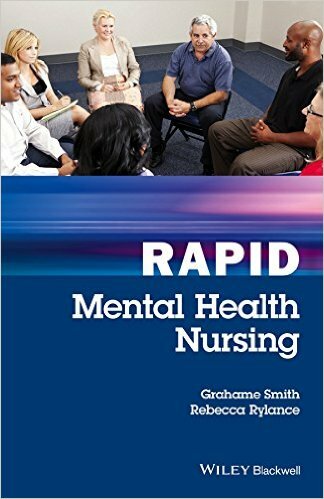 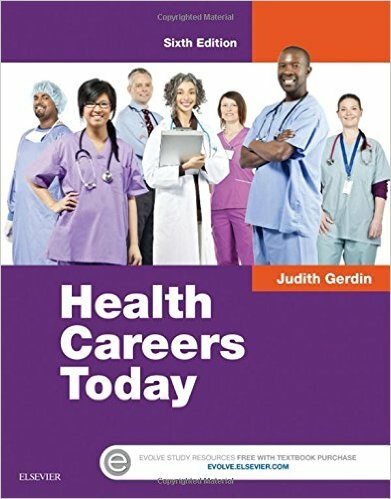 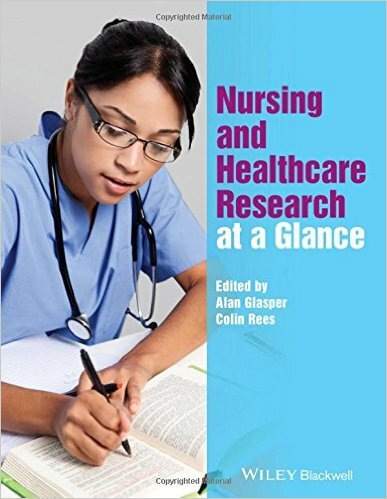 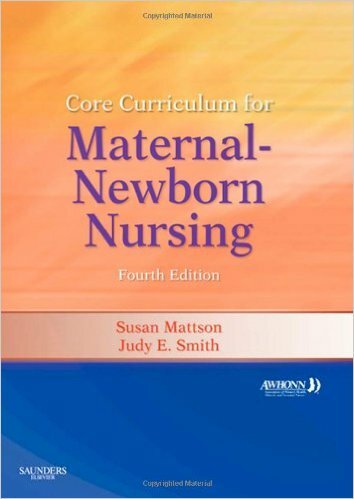 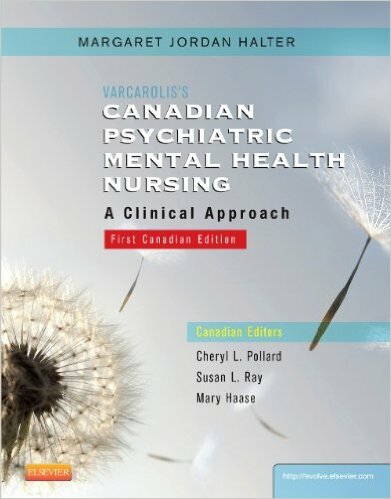 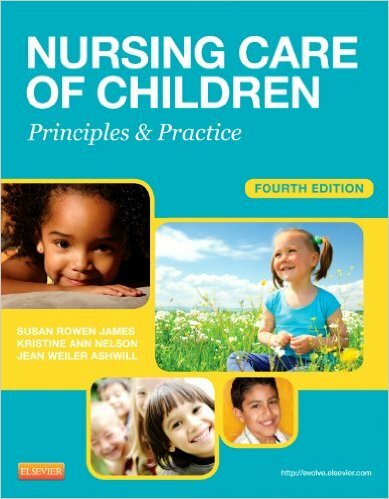 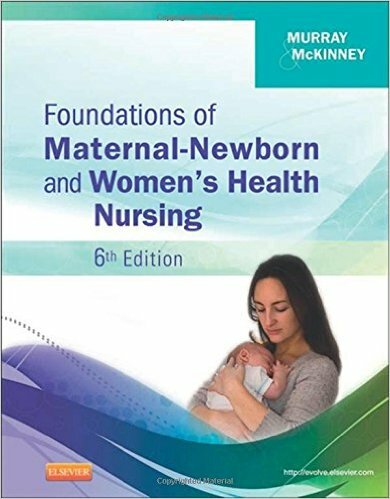 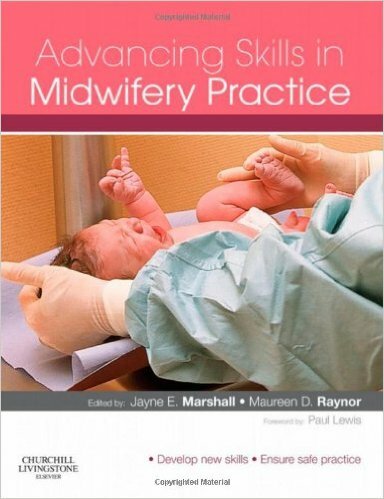 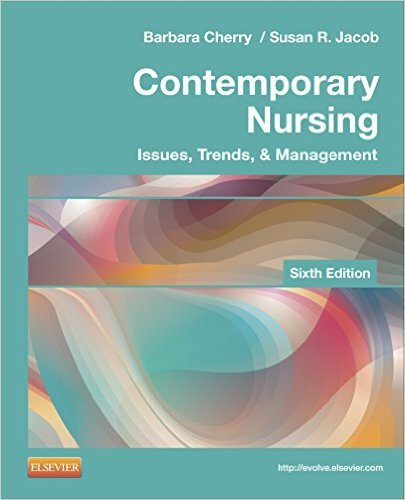 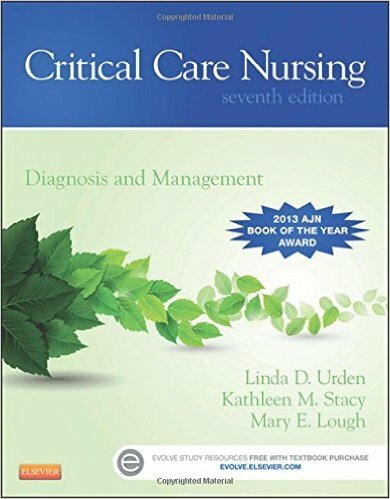 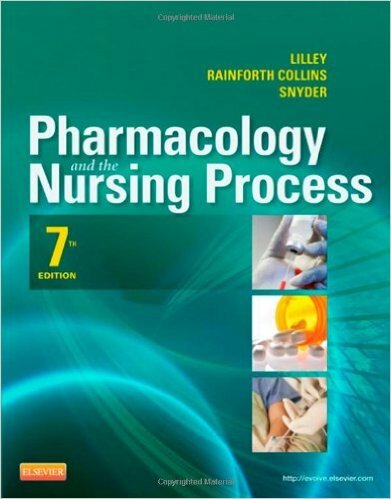 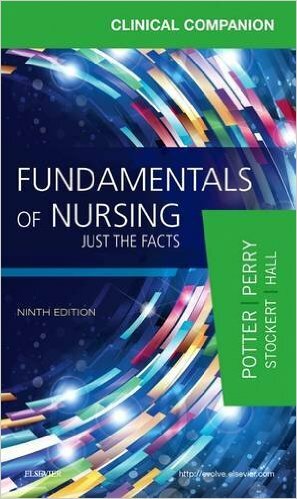 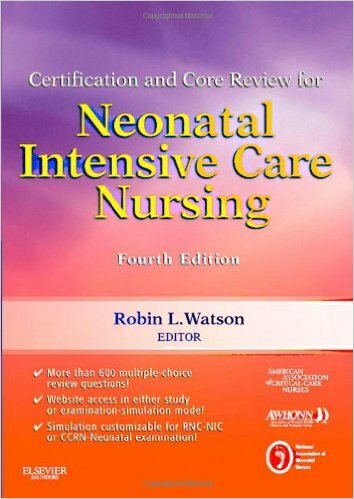 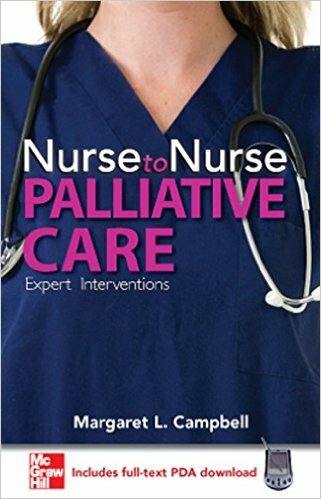 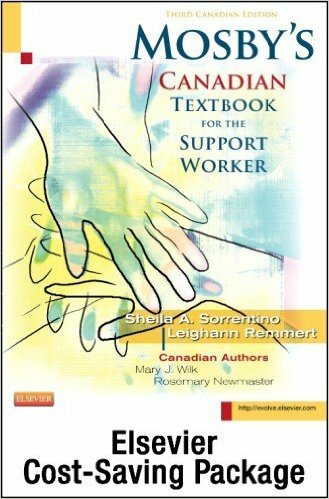 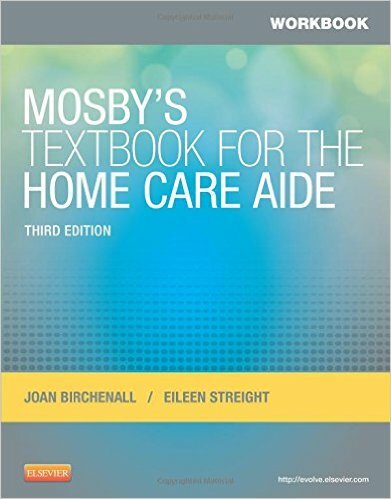 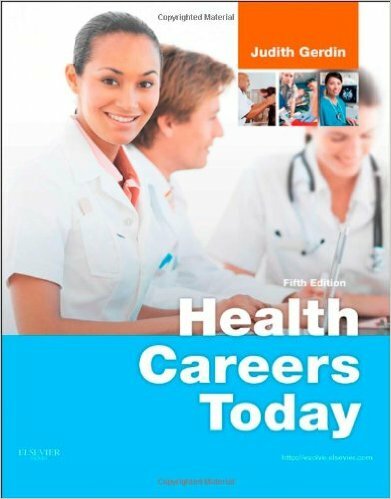 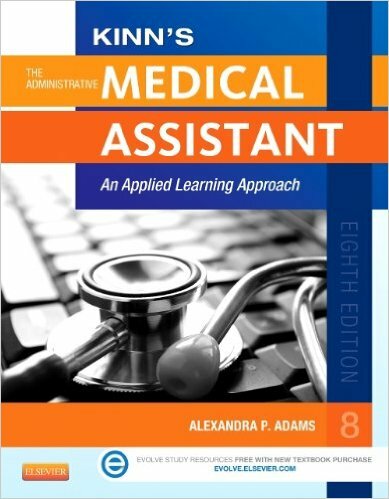 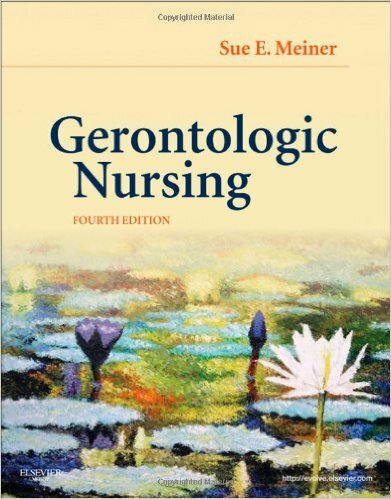 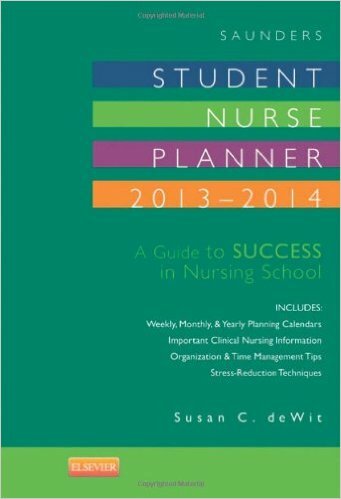 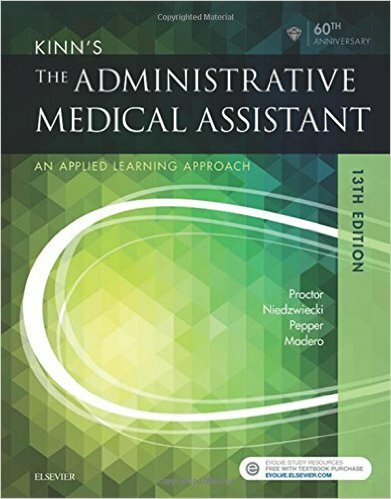 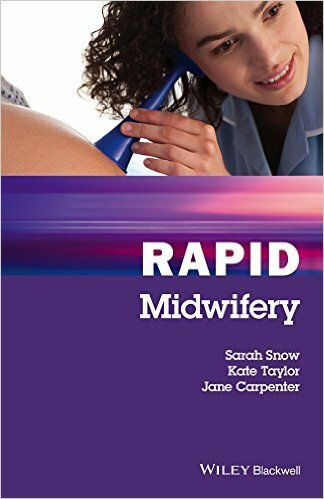 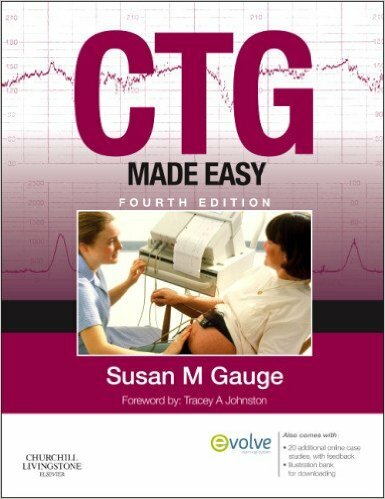 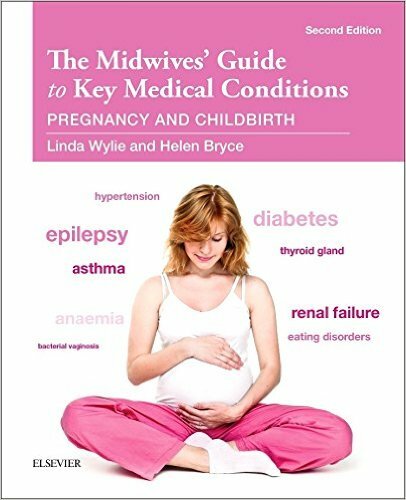 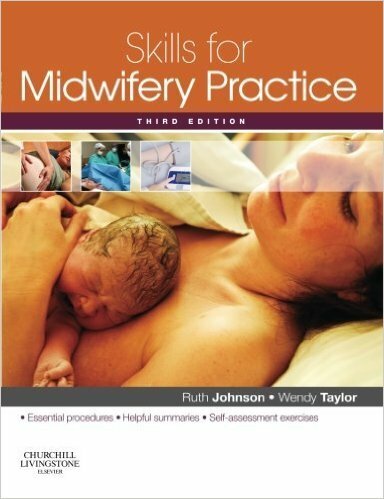 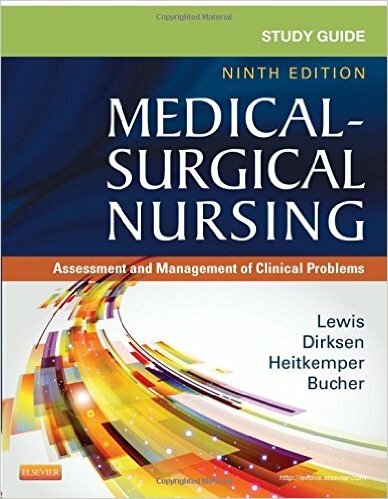 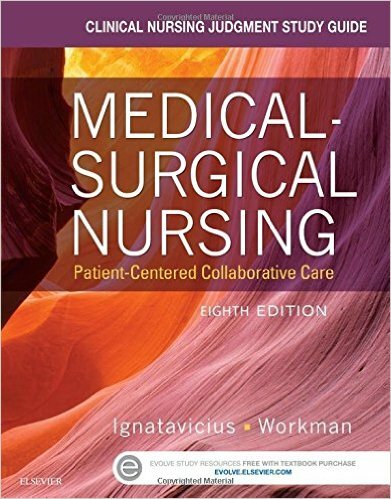 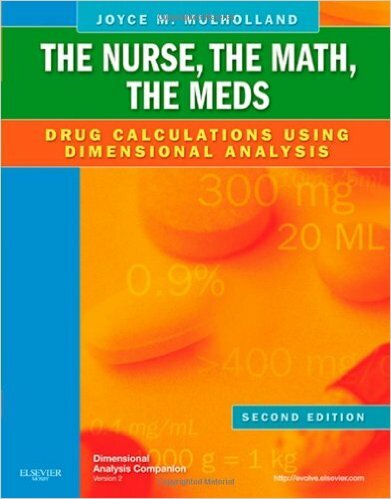 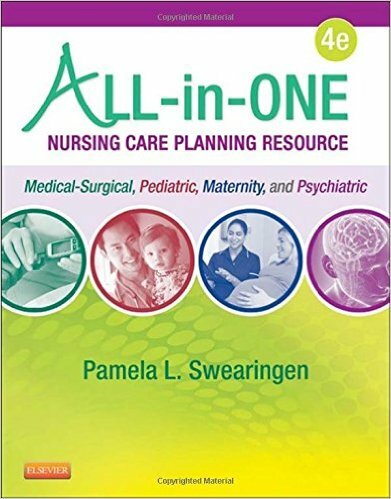 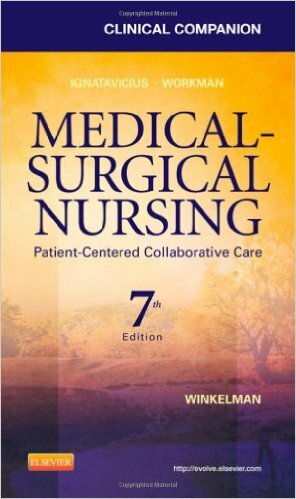 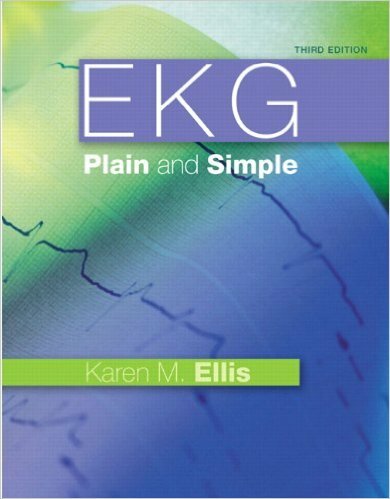 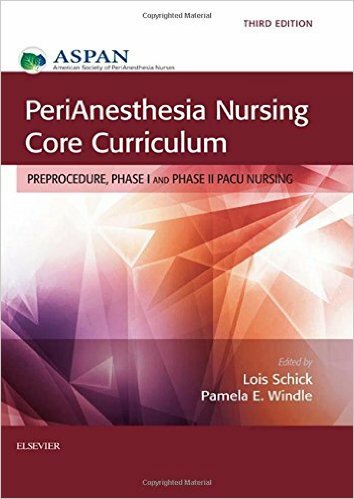 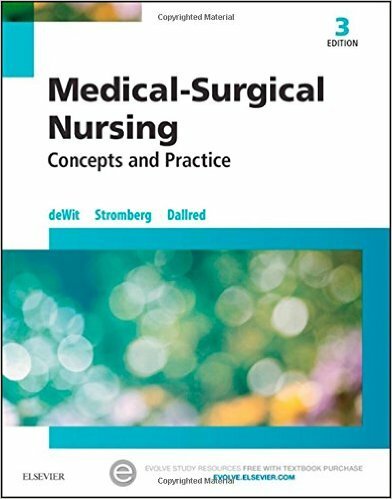 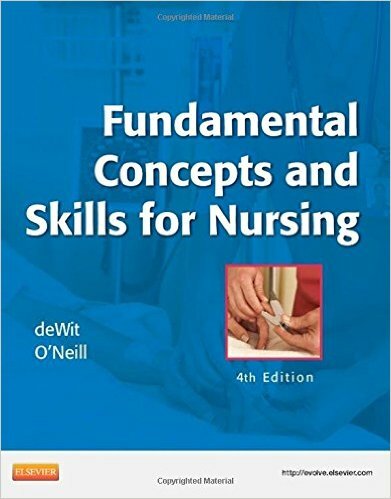 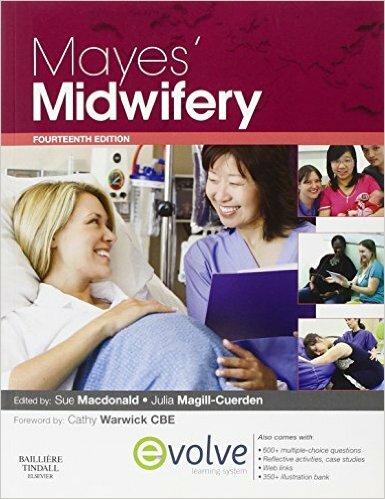 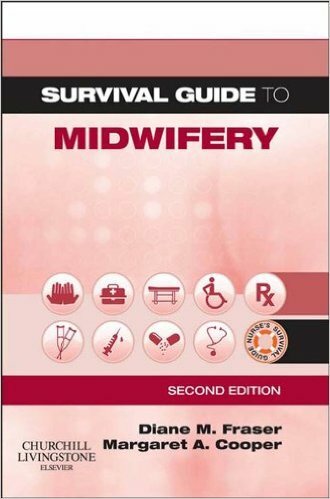 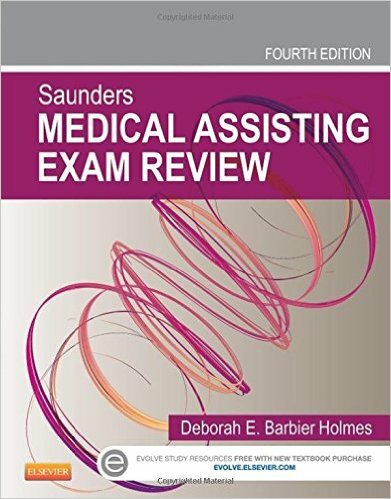 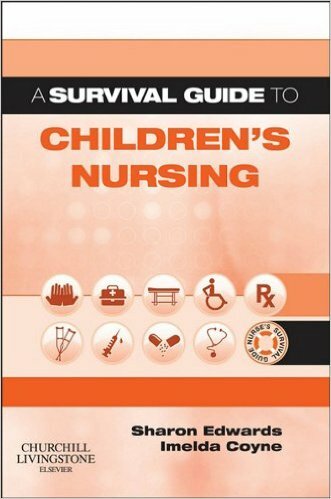 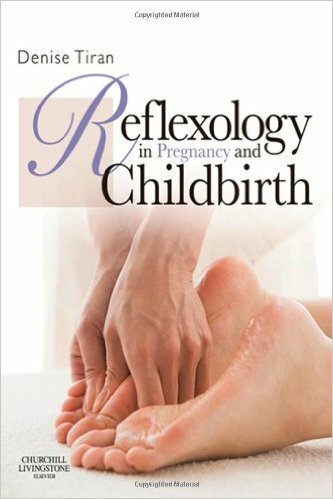 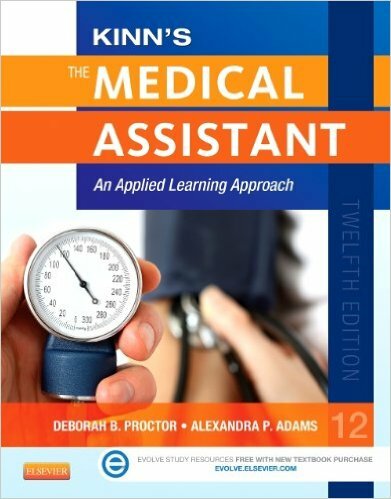 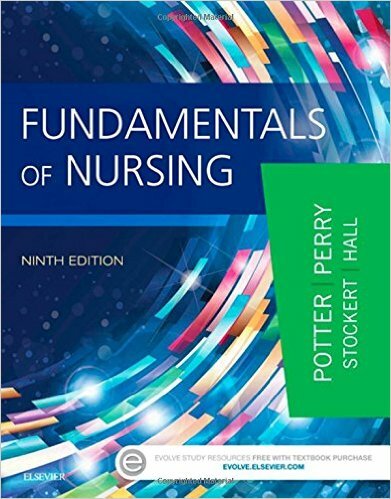 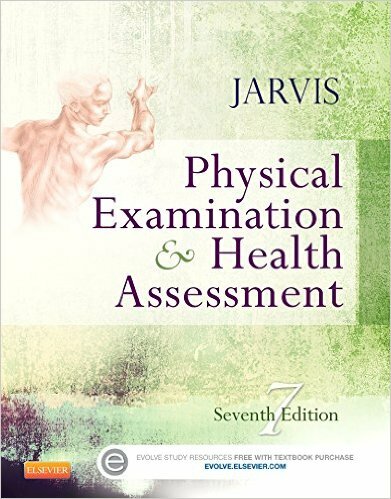 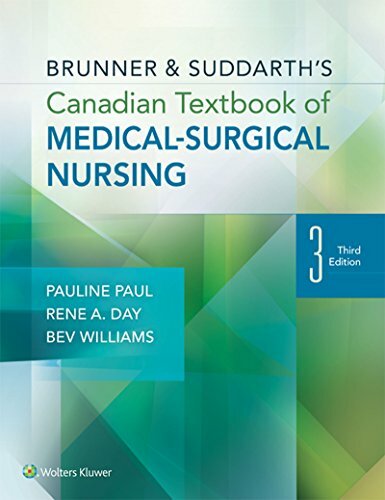 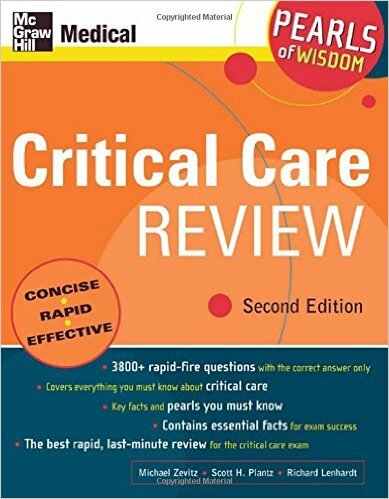 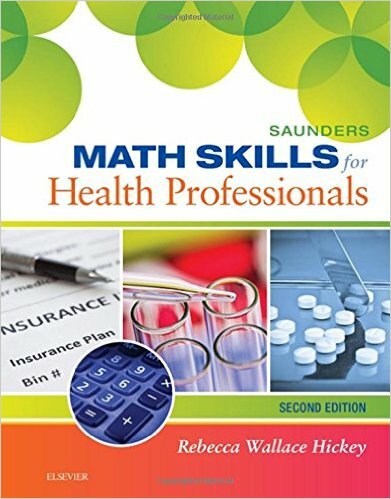 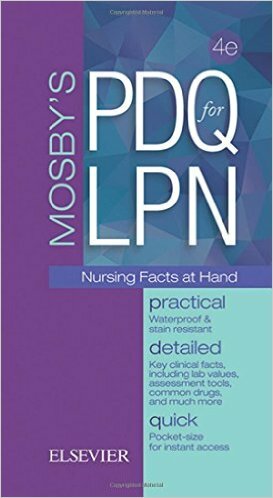 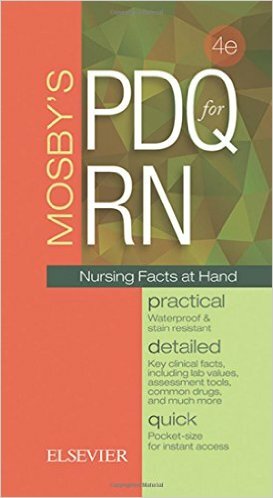 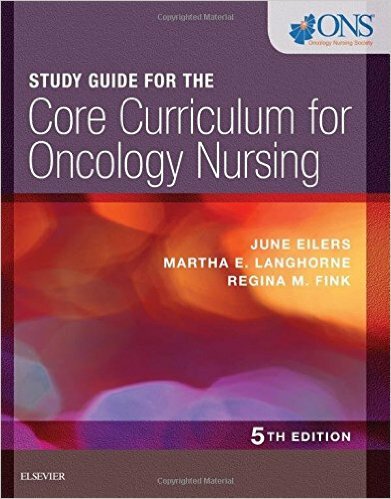 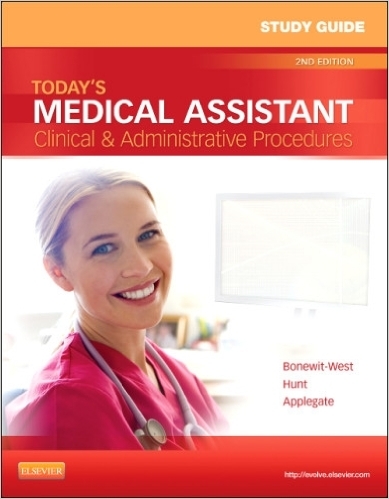 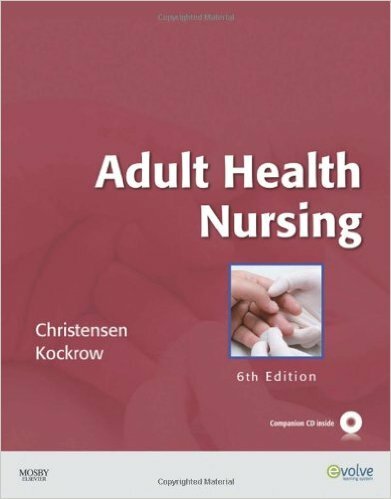 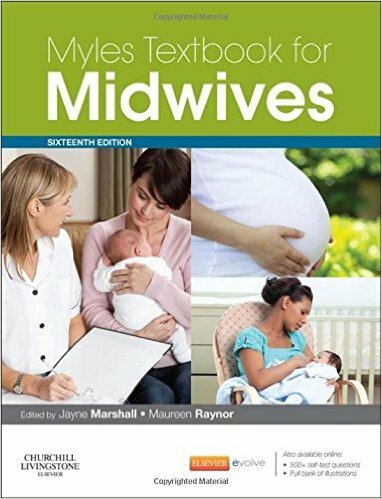 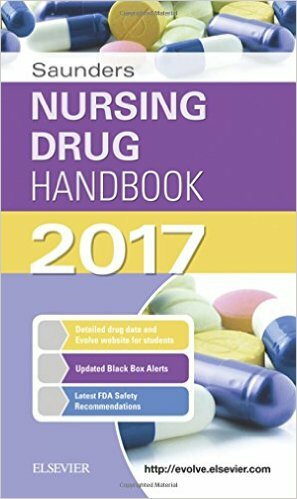 Professional Pointers throughout the text offer valuable advice on expectations in the professional arena during and after nursing school. 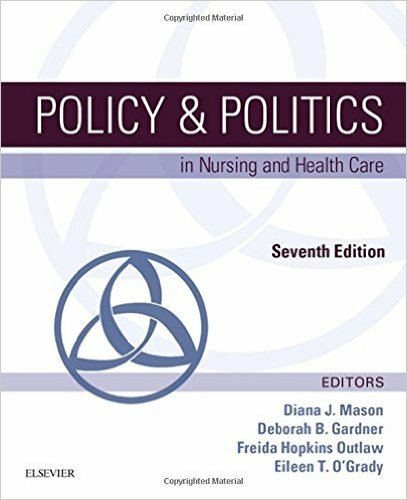 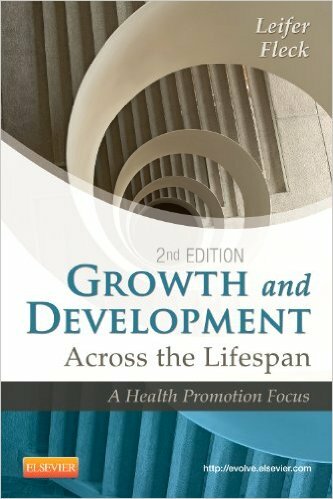 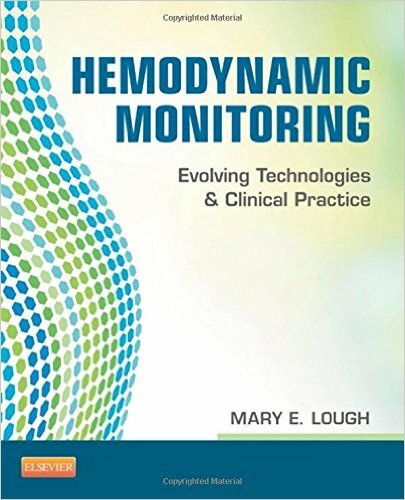 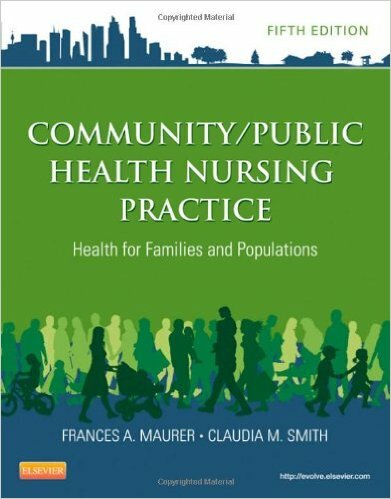 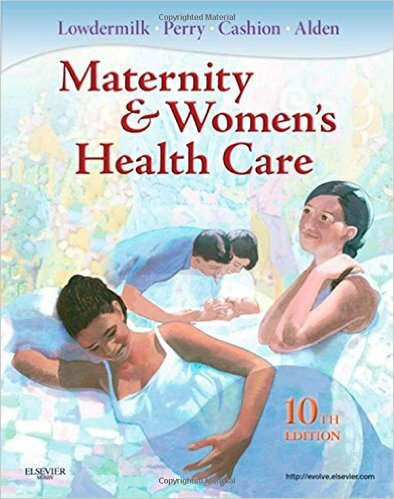 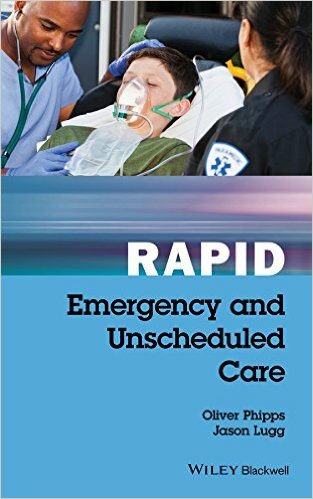 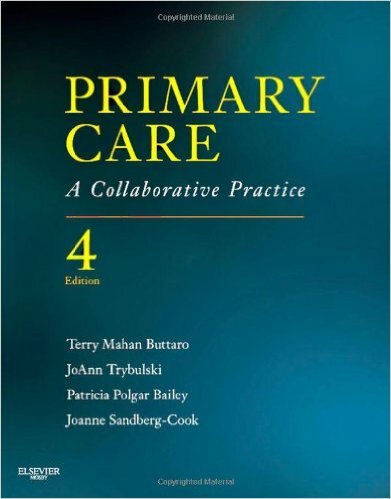 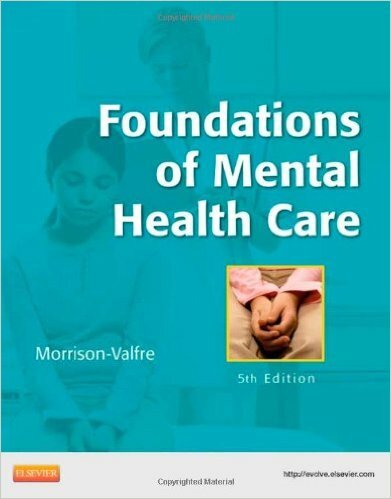 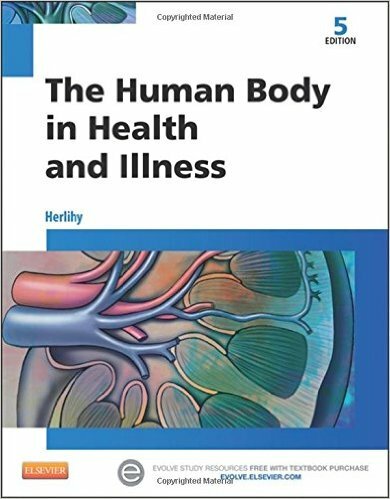 Revised chapter on Health Care Systems reflects the implementation of dramatic changes. 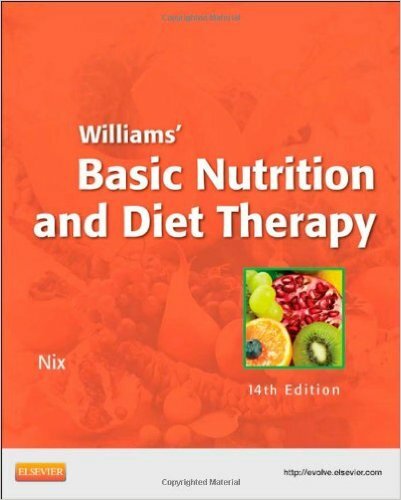 Updated nutrition and dietary information includes new MyPlate information. 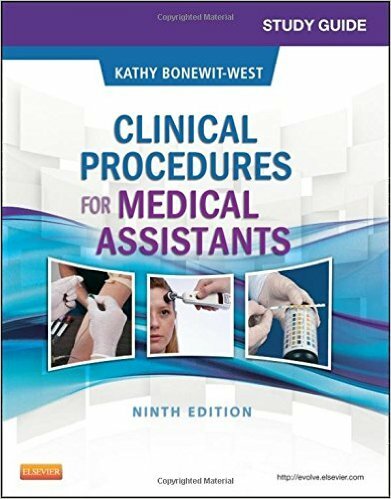 The latest protocols from the NAPNES, including student confidentiality, keeps you updated on your national association's practice standards. 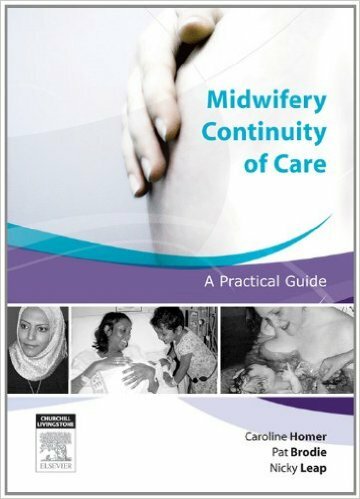 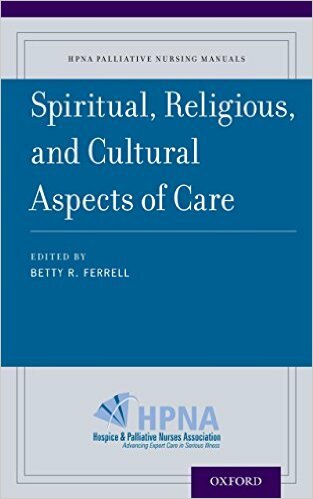 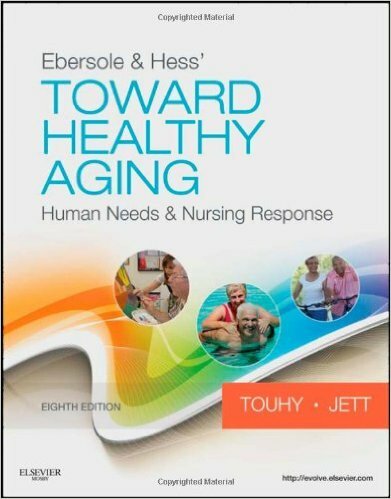 Revised, updated, and expanded culture content allows you to provide culturally sensitive care.